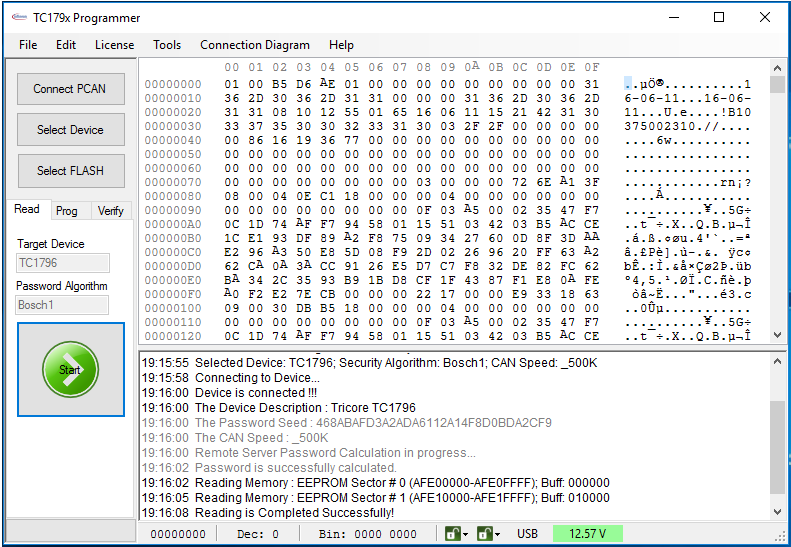 TC179x Software Activation Key + HP CAN adapter. It works with the Universal HyperProg Hardware only. Works on Windows 7/8/10 (32-bit, 64-bit) PCs. Uses HP CAN Adapter for CAN bus communication. 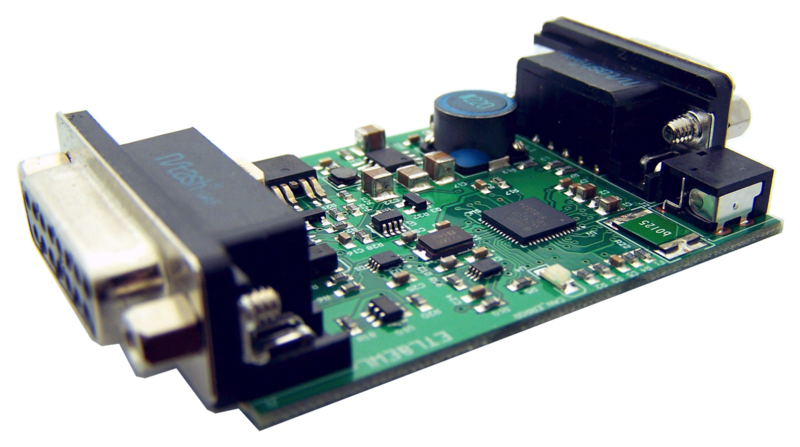 The Software allows to Read/Program/Verify DFLASH/PFLASH in TC1796 and TC1797. 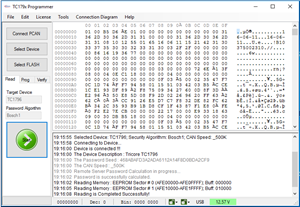 Seed-Password security calculation for Bosch EDC17 engine computers. Connection Diagrams and new updates accessible via 'Download new Files' button.